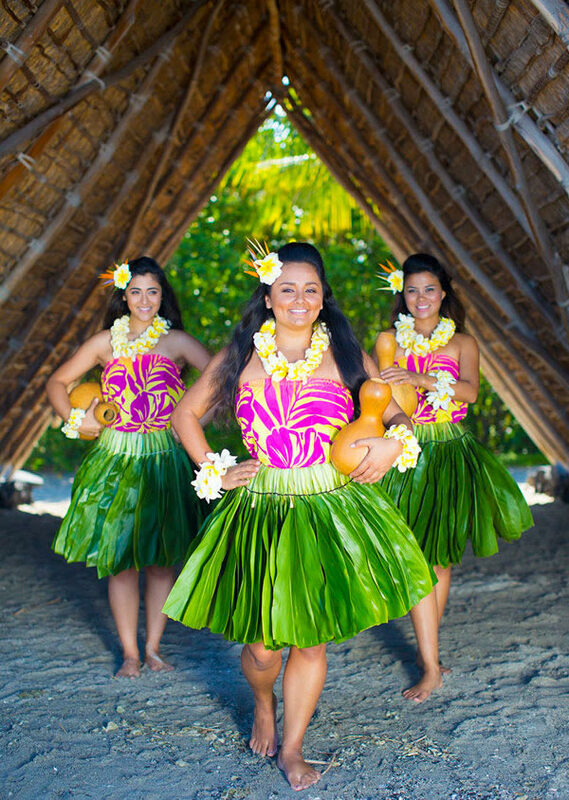 Held in a beautiful orchard at the Fairmont Orchid, the Hawaii Loa Luau invites you to an authentic Hawaiian luau experience. 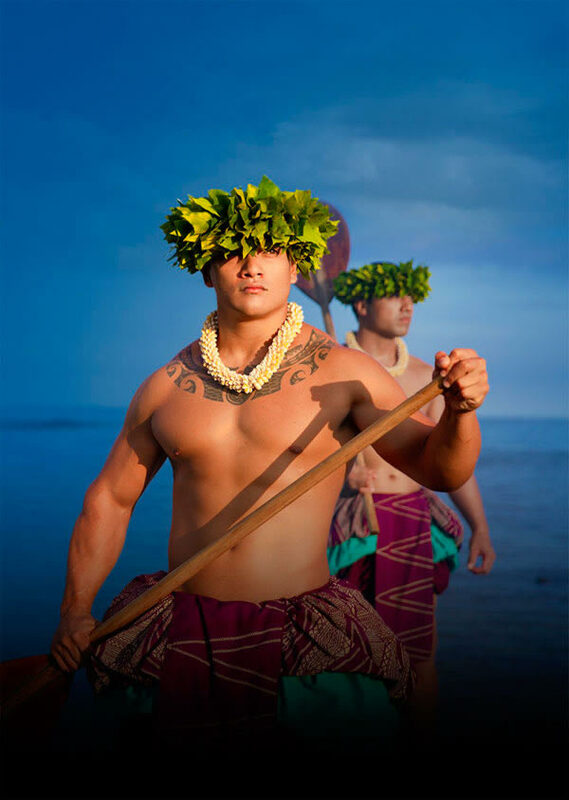 Savor the Big Island's finest cuisine with the freshest ingredients. 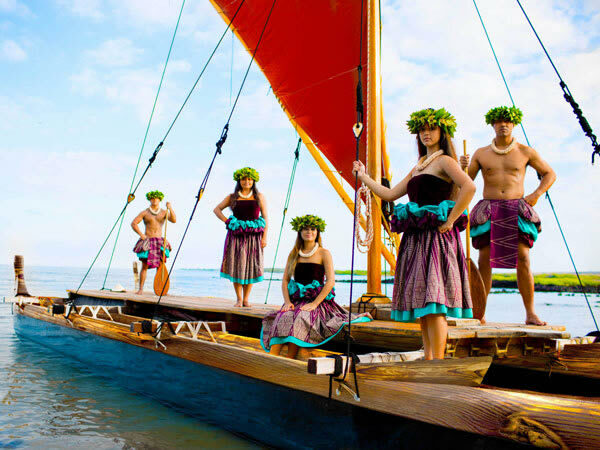 The delicious food is only the beginning though, as the luau performers retell the story of the settlement of the Hawaiian Islands through live music and dance. 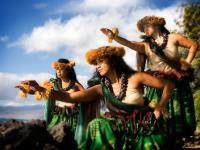 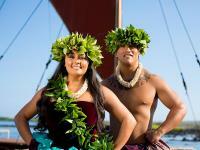 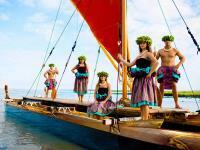 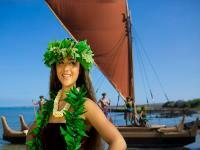 One of the legends that explains the early settling of Hawaii is of Hawai'iloa, a great Polynesian navigator. It is said that he voyaged north from Tahiti and when he came upon the Hawaiian Islands immediately fell in love with the land. 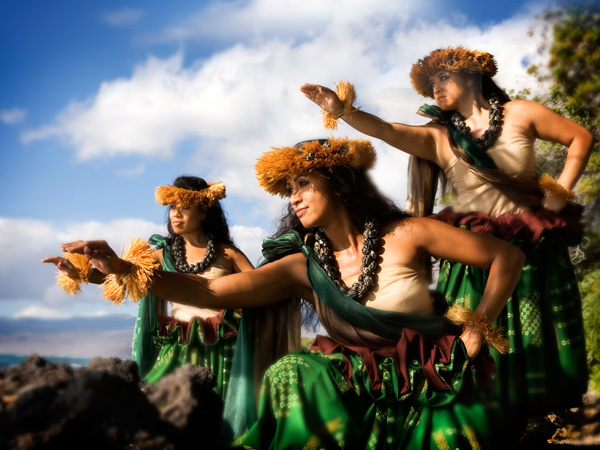 He travelled back and forth from Tahiti and gave the names of his children to each of the Hawaiian islands.